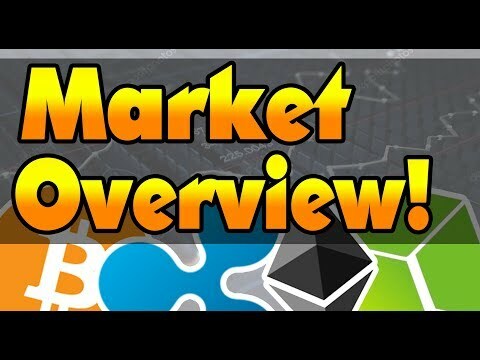 Market Overview! 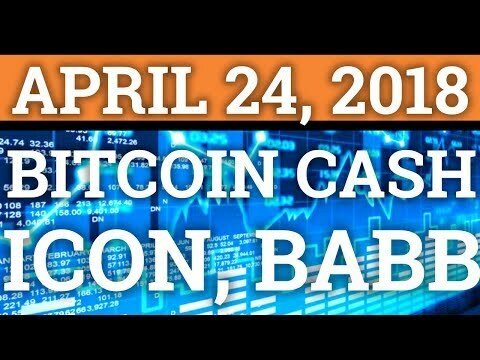 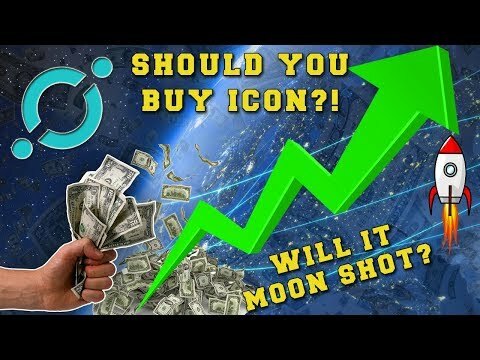 My Thoughts On Cryptocurrency and Where It’s Going! 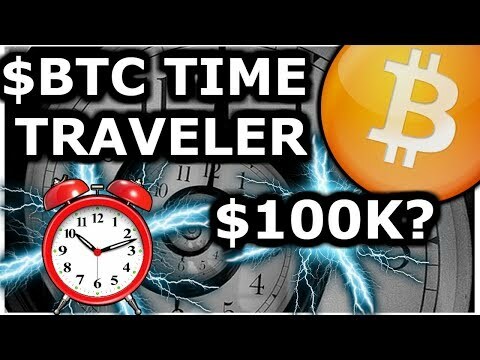 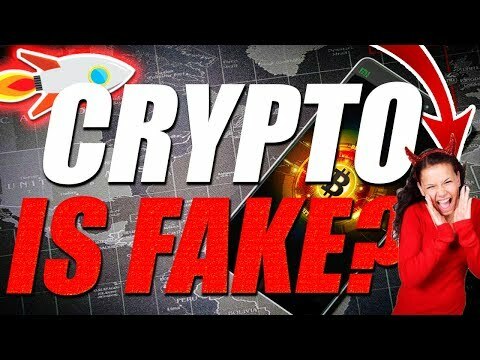 CRYPTO EXCHANGES FAKE? 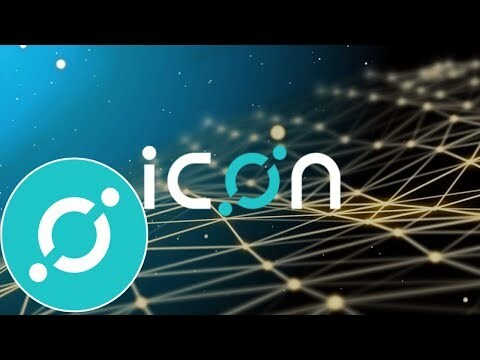 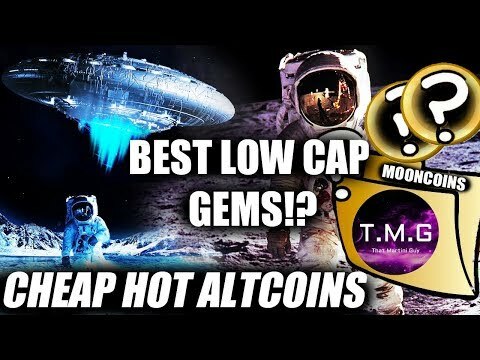 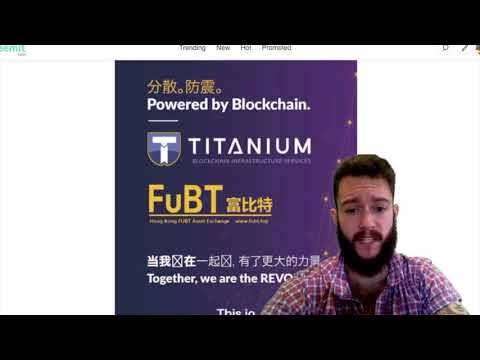 Cryptocurrency News Update – Tron TRX, ICON, & Enigma Price Surge?